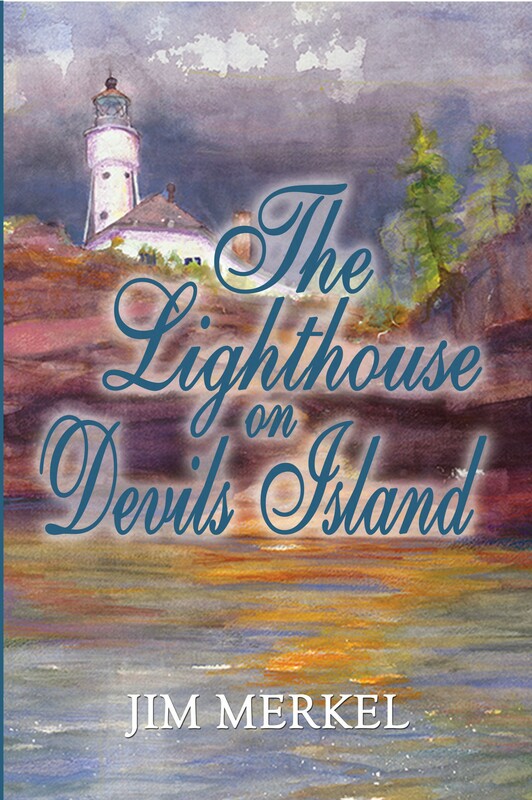 I’m thrilled to report that my new novel, “The Lighthouse on Devils Island” is on Amazon.com. You can buy it for $20.43, including standard shipping. But don’t do it. Instead, send me a check for $18.50 (a $2.43 savings over Amazon), and I’ll send you a personally autographed copy. Why pay more? Make the check out to Jim Merkel, and send it to The Lighthouse on Devils Island, 4216 Osceola St., St. Louis, MO 63116. So begins The Lighthouse on Devils Island, a novel I’m releasing in the middle of July. I basically finished it in 2003 and put it aside on a pile marked “unpublished.” Now, after writing three books about St. Louis published by Reedy Press, I’ve tweaked it and brought it out. If you like lighthouses, if you like heartwarming yarns with happy/sad endings, The Lighthouse on Devils Island is for you. For more information or to order an autographed copy, e-mail southsidemerkel@gmail.com.